In Nyanza district, officials of Muyira Sector have set a deadline of three months to windup or conclude over 4000 Gacaca cases. After the 1994 Genocide against Tutsi which claimed a million lives across the country, the new government under the Rwanda Patriotic Front reintroduced Gacaca community courts to provide Justice. Although several cases were heard and judgement passed, there are court judgements that have been pending implementation. 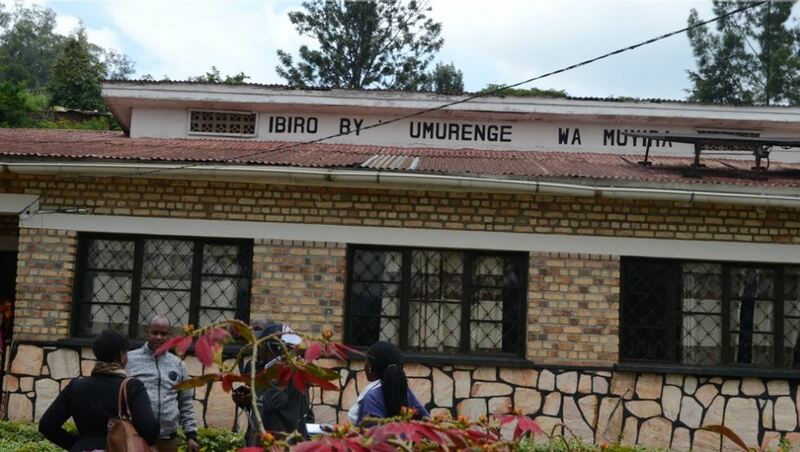 Affected victims are still trekking to and from their homes to various public offices seeking implementation of court rulings so that they can get reimbursements of equivalents of their property destroyed or stolen during the 1994 genocide Against Tutsi. Muyira Sesctor is the only sector in the district lagging behind in the implementation of Gacaca court rulings. Murenzi Valens the Executive Sectrary of Muyira Sector says so far the sector has dedicated every Tuesday and Wednesday to handle Gacaca case rulings. Murenzi said his team will go house to house to engage the culprits as indicated in particular cases and talk to them about respecting the court ruling. Gacaca courts helped overcome the trap set by the genocide perpetrators by facing up to the challenge of trying the genocide cases and providing justice to the victims and suspects within reasonable time. These traditional courts were able to establish individual responsibility of thousands of suspects without yielding to the temptation to bring symbolic persons to justice to make an example of them or give a lesson to future generations. In June 2012, the National Gacaca Jurisdiction officially closed the Gacaca community courts, 10 years after they were set up to handle hundreds of thousands of genocide cases, trying 1,951,388 by the time of closure. Gacaca court system was able to achieve a great deal of providing justice, promoting unity and reconciliation among Rwandans because the victims were killed, betrayed and denounced by their own neighbours, spouses and even parents.